Over the summer I did not keep up with my Monthly Goals because I knew there was no point.... I'm just being honest! But now we are getting back to reality and I need to set myself some monthly goals. I need to have that feeling of accomplishment 😉. 1. Get into an "after school" routine. In the past I have let the kids play for a little bit before we started homework but just after 3 days of school I don't think that is going to work anymore. So we need to get into our afternoon "grove". 2. Clean out closets and drawers. I mainly need to clean out the kids drawers and weed out what doesn't fit anymore. I swear I think they hit a growing spurt this summer. Their closets are good!! I need to also clean out my drawers and reorganize them. My Tupperware cabinet makes my shoulder twitch. It's ugly. And don't even get me started on my linen closet. However, it does hold all my "extra" decorating stuff that I trade out through out the house and it gets messy FAST!! As I am cleaning out their drawers and working in their rooms, I hope to figure out how we want to "make over" their rooms! They both need new bedding and paint! 4. Make 3 new fall creations for my etsy shop!! 5. Finish 21 Day Fix. I have started and quit this program several times and just last night I went to a Vive class at a gym with 3 of my girlfriends and it was awesome so I'm thinking of joining... So there goes that goal BUT if I am working out and honoring the 80/20 eating rule then I call that a win!! I think that is enough goals for the month of August!!!! 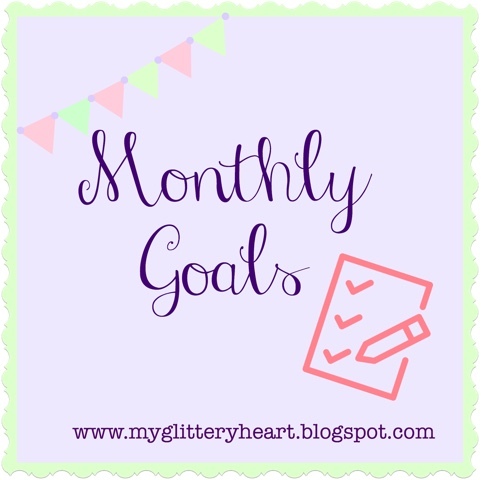 Do you set monthly goals??? 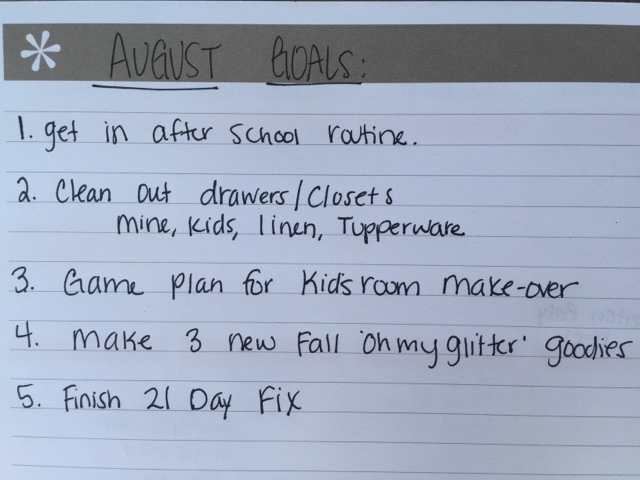 I think writing a blog post with my goals written out really helps to keep me accountable!! 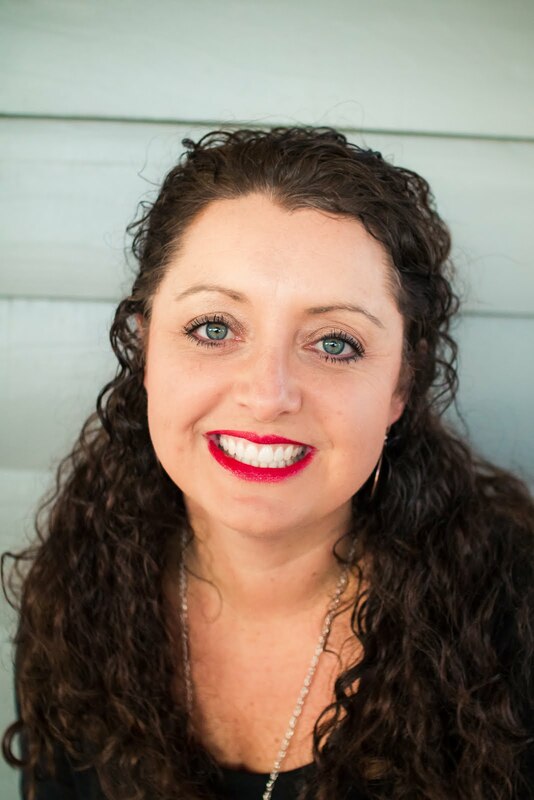 Plus, I am a HUGE list maker and I LOVE to check off that to-do list!! Hope you guys have a wonderful Thursday!! Awesome goals friend! I have heard such GREAT things about the 21 day fix!!! YOU GOT THIS! I think the mindset of having an 80/20 lifestyle when it comes to your diet is great! Just know I am right there alongside of you with working out and eating the RIGHT foods :) Hope you have a great day! Thanks friend! I have 2 good friends that are coaches and their results are AMAZING!! Another blog friend has a goal of cleaning out the Tupperware drawer! Great goals, good luck but I know you will rock them. It's just awful and I know it is going to be the death of me! UGGGGHHHH! The tupperware drawer! Hahahaha...Also, I do not know why, but my least favorite chore is cleaning out the kids' drawers and closets. I put this chore off for as long as I can. For instance, yesterday we bought some school clothes and I came home and cleaned out and organized their closets and drawers. Nothing like waiting until I HAVE to do it! :) Have a great day and I love your goals! Those are some great goals!! Right before we went to Napa, I was on the hunt for something and the end result was me deep cleaning all the closets in our house!! ha!! It felt slightly crazy at the time, but I'm glad it's done now!! Can we just put a pause on school!!! NO!!!!! Oh how I wish mine were done!! Here's to next week! These are awesome goals!! We have Ashlyn's room almost finished - I need to share it soon!! And I am with you on after school schedule. Ready or not, it's here! !